The word “shift” is showing up in lots of headlines. 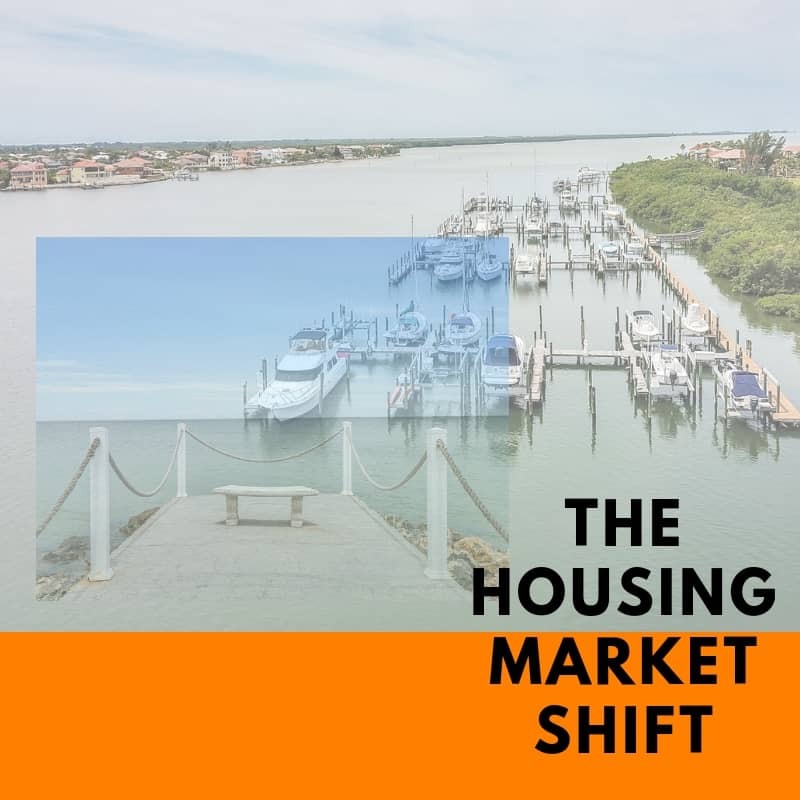 Freddie Mac’s chief economist points to – in some markets – a combination of rising home prices plus higher interest rates leading to a curtailing of homebuyer demand. Plus, more sellers than ever, starting in January of this year, have had to update their listings with a price cut, and by some accounts from 14 to 28 percent of homes for sale this summer may have registered a price drop. Source 1 and Source 2 can be found here. All of this is adding up to lots of dialogue among Realtors in Tampa, St. Pete and Clearwater, including in private Facebook groups. Realtors – just like home buyers, builders and investors – are reading the tea leaves and trying to figure out what it all means. True, ebb and flow is part of life. But my own experience signals that perhaps, at least in our part of Florida, we still may be at the beginning stages of a hot market. Case in point: I wanted to get one my buyers in to see a Harbour Island condo listed for around $300K that had been on the market for only two days. Two days! And yet the sellers turned us away. Seems that another buyer had already offered full price for the condo, sight unseen. I also recently listed a home in the Beach Park neighborhood of Tampa that sold for $25K above appraised value. Yun’s near-term forecast is an 8 percent rise in housing starts this year, followed by the same in 2019. He predicts a dip of 1 percent in existing home sales this year, but then a 2 percent rise in 2019 “as more inventory shows up from more homebuilding.” He sees median home price increases in the 3-to-5 percent range. There may be some truth to market shift rumors, though none of us knows exactly how the future will play out. One former rule-of-thumb is definitely a myth, however. Quoted in the New York Times, Danny Gardner, a senior vice president at Freddie Mac, dismissed the notion that a 20 percent down payment is required for home purchase. Nationwide, more than half of borrowers make down payments of 6 percent or less, according to the National Association of Realtors. So If you’re thinking of buying a home, don’t be daunted by the down payment dilemma! As always, if you’re ready to put your home on the market or need help buying a home, give me a shout! 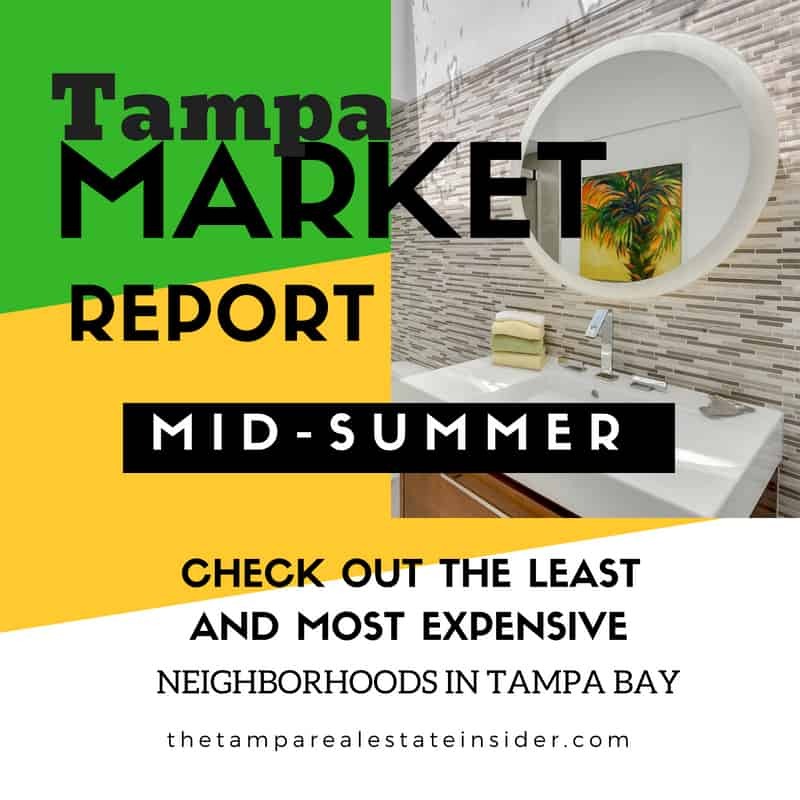 You can read part 1 here: Is Tampa Housing Market Headed for a Crash?